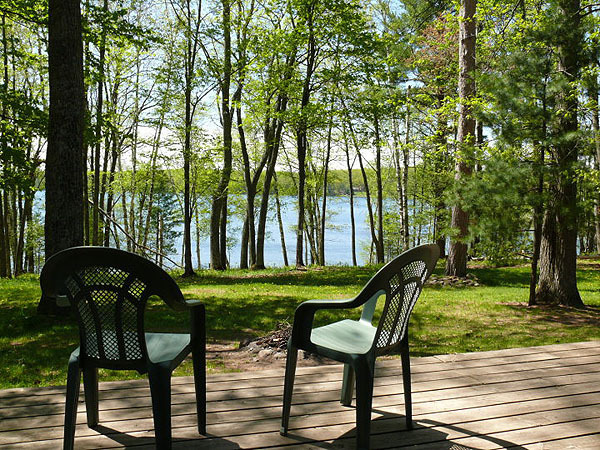 RentWisconsinCabins.com invites you to book your Wisconsin vacation rental DIRECTLY with rental owners and property managers! It’s the best way to avoid ugly booking pitfalls. There are many advantages – here are our top 5. The commission fees vacation rental owners pay to 3rd party booking websites (typically about 18%) inflates costs, which renters can end up paying. After making your reservation, you can make any changes necessary directly with the rental owners or property managers. Avoid the double booking jungle and the follow-up attempt to cobble together a discount for alternative travel dates. 3rd party booking websites can be frustrating and full of unpleasant surprises. The owners, or property managers are the best source for current availabilities. Early check in and late checkout options are best addressed with the owners and managers. Booking indirect means you have to talk to the 3rd party website you booked through who in turn needs to talk to the owners/property manager. Many of the “middlemen” booking websites have inadequate and poor customer service, plus the booking process can be misleading and confusing. Also, those sites won’t help you with suggestions about “what to do” when you’ve arrived at your vacation rental. Owners and property managers are your best tour guides. When you send an inquiry, or call about any listing on RentWisconsinCabins.com, you’re communicating directly with the vacation rental owner or property manager — the expert who will help you create a memorable vacation experience and give you some tips on how to ‘live like a local’. Relax. Enjoy your search. You’re on cabin time now!